Hey lovelies, do you follow me on Instagram yet? I’m sharing daily fashion looks there for a little inspiration fashion if you wake up in the morning wondering what to wear! Here is my look today, soft, feminine, and nautical. 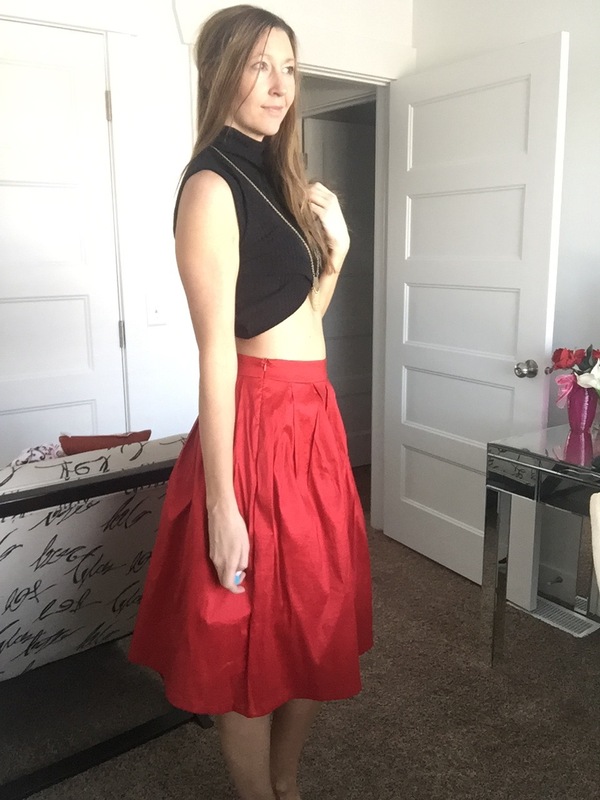 See more (and a quick review on this beautiful Miss Selfridge Pleated Skirt) in my FashionFit Closet! Fashion Inspiration at Some Pretty AMAZING Prices! Hey lovelies! Happy Friday! I hope you get a chance to get out and enjoy the warmer weather this weekend, I know I will be! If it happens to be rainy and cold where you are, well I’ve got some pretty amazing online shopping deals for you! All of these fun fashion, accessories, and jewelry items came from Amazon, and pretty much nearly everything here is under $30! Yeah, I thought that would cheer you up! Enjoy! Fun Giraffe Wrap Ring – Only $3.99 + FREE Shipping!